If you haven’t already, now is the time to fall in love with your vagus nerve. It’s the longest nerve of our autonomic nervous system and oversees many conscious and unconscious functions, including how we manage emotions and stress. 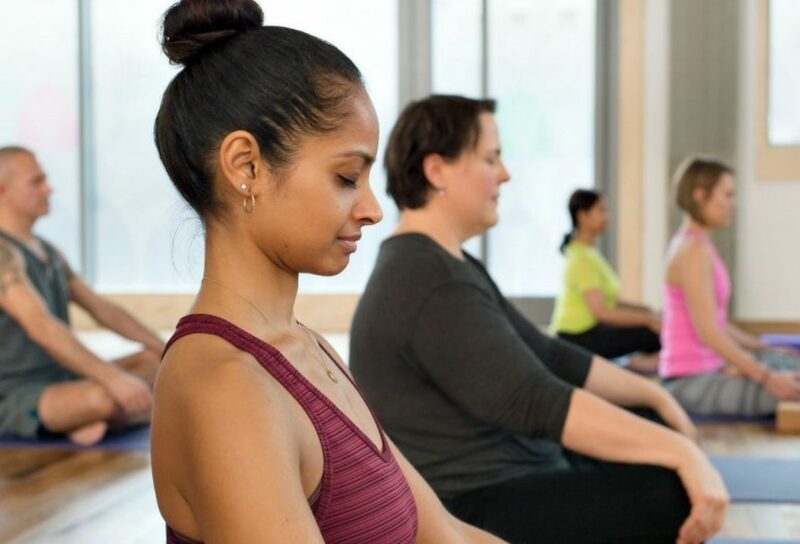 Celebrated Kundalini yoga teacher Carolyn Cowan joins our Stress Awareness Month conversation with thoughts on nurturing connection to the vagus nerve. Do you love your vagus nerve? I feel my mission in life is to empower all who come into my classes and workshops to fall in love with this amazing part of the body. We all have one. It goes from our frown lines, delightfully covering our third eye and helping us to mistake our fears for intuition, all the way down to our pelvic floor, affecting all our internal organs along the way. This includes our eyes, ears and throat, all the way down to our pelvic floors, for all genders. It also reaches into and informs the entire network of fascia that literally holds us together. This system forms the sympathetic and parasympathetic system. Linked to the hypothalamus and the amygdala, this internal regulation mechanism can be keeping us hyper-stressed, overwhelmed, fractious and overall, quite tricky to be within and without. We can live on really high alert 24/7, all our senses aching in their reaching out scanning for danger. And when we go to a yoga class, lie down on our mat and surrender to the teacher, the spaces between the postures – in this softness, floating stillness, blissful relief – we can discover how divine it is to be relaxed, to have temporarily gone into the stress system and flipped all switches over to stillness, presence, right here, right now. This is learning to love your vagus nerve. We would all benefit hugely from making this our mission in life. Our faces would soften, our voices relax, our interpersonal and internal relationships would alter, drastically. Carolyn Cowan is a charismatic and elevating Kundalini yoga teacher and relationship therapist. She has a vibrant professional background spanning fashion at Italian Vogue, make-up artistry with pop music legends such as David Bowie and Freddie Mercury and photographic assignments on nomadic spirituality in India. She’s seen it all and brings an authentic wisdom from living a full life to her classes, workshops and trainings. 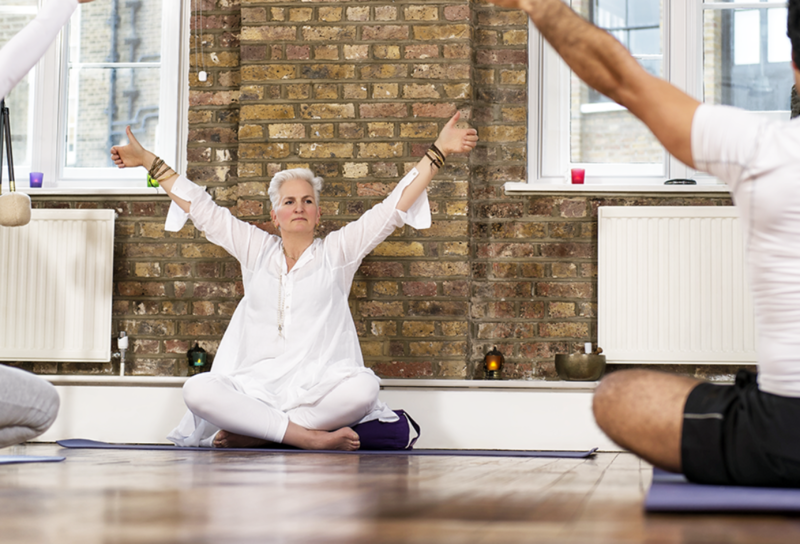 Carolyn teaches regular Kundalini classes at triyoga Camden and Chelsea. She also hosts workshops and trainings focused on some of life’s big topics, including everyday stress, menopause and addiction. 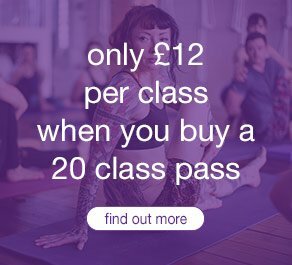 Click here to view Carolyn’s class schedule and to book a spot in her Kundalini class. 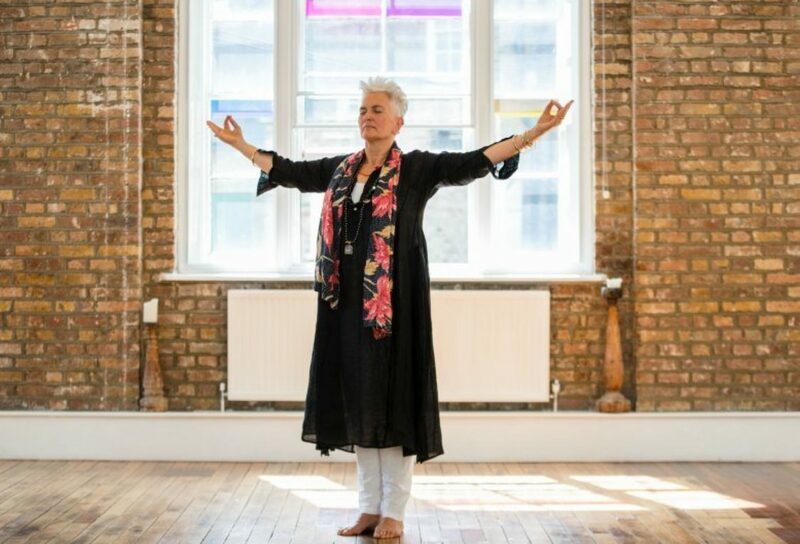 Click here to book Carolyn’s workshop ‘the power of breath: learning how to alleviate stress + anxiety’ on 20th – 21st July in Camden.